Once again the curse of the Februarys has struck. 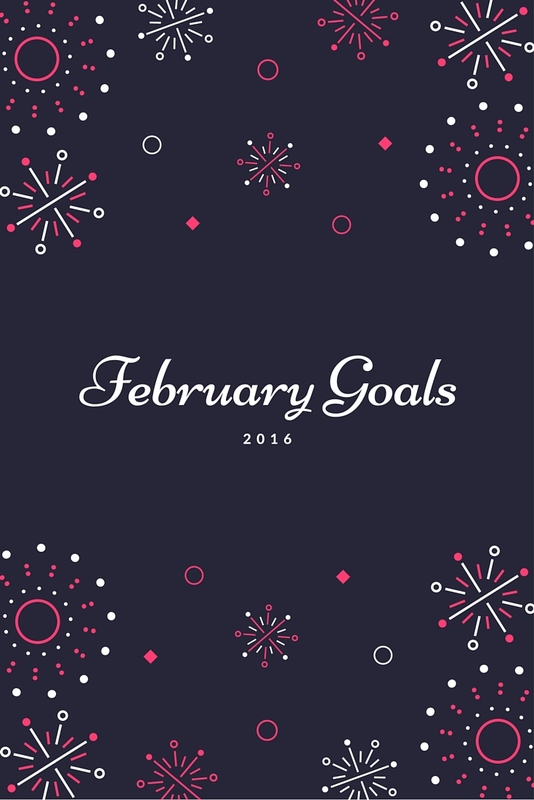 My January goals went well, and I started February full of beans and ready to build on my previous successes. And then, all too familiarly, I fell off several wagons and made some pretty big errors. Part of this is surely down to the sheer shift from writing and homemaking to interning full-time for most of the month, plus the excitement and effort of #theLBDI, but I also think a big part of it was just February, man. This would traditionally be the point where I’d give up….but I’m getting back into it and tomorrow will outline my March goals. Probably using gifs, because I do love me a gif. For now, here’s February’s round up. I read 3. Spectacles, A Mindfulness Guide for the Frazzled, and a book I can’t yet review because it’s embargoed. Luckily this takes me to ten for the first two months of the year and still has me on target for the sixty I want to read this year. YES! I actually managed this one! Another win – two movies, one theatre trip, a lecture and an author event. Phew, thank heavens for the last two goals saving the day a little! So as you can see, I have ground to make up this month. I do think the monthly goals are still working better for me, and allowing for room for manouvre. I guess this month will see if I’m correct! I’ve also managed to keep my one year-long resolution (to walk for at least 30 minutes a day) – as I mentioned last month this is a very easy one to keep most days, but it’s a pain in the rear on the rare day I want to have a PJ day! My 30-mins-plus-a-day streak on Human is 60 days and counting – I’d love to make the full 366! I’ll be back tomorrow with my March goals – I hope your month has started well! But, I'd you hadn't made any goals at all you may not have done *any* of the above!